Lesley Field grew up on Teesside. She enjoyed riding and reading and later spent most of her working life pursuing legal cases. When retirement came she kicked off the restraints of the law and discovered her real self. Lesley writes contemporary fiction set in Canada, and historical fiction set in the Regency period in London. Her first historical novel, “Dangerous Entrapment,” was shortlisted for the Romantic Novelists Association’s Historical Novel of the Year 2016. She came into the Romantic Novelists Association under the New Writers Scheme and has now progressed to full membership. Following publication of “Dangerous Entrapment,” her second historical novel, “Dangerous Deception,” was published in November 2016. Lesley’s first contemporary novel, “Betrayal,” was published on the 27th February 2018. This is set near Calgary, Alberta, Canada. Her next publication will be the Saunders Series, a trilogy of contemporary novels/family sagas set in Banff and Canmore, Alberta, Canada. 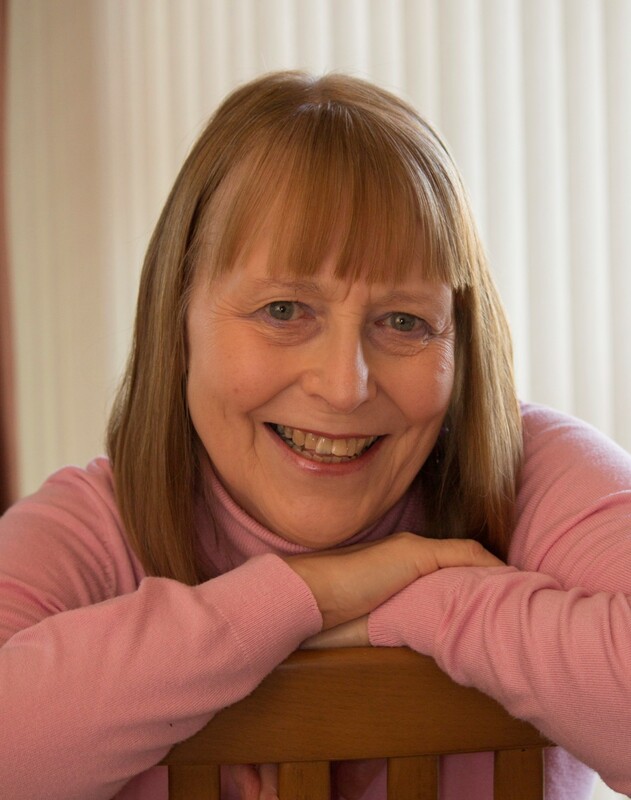 Happily living on the North Yorkshire coast with her husband, she spends her days enjoying life and writing.